This week I had a release day to work on my MIT (Manaiakalani Innovative Teacher). The focus for my day was to amplify my Inquiry and step up the interaction and conversation in my classroom. 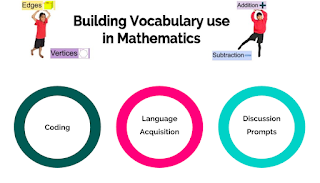 As a result of this my students and I talked about the vocabulary we have been learning through our discussion based mathematics and created rewindable videos that children can watch to remind themselves of the words we have learnt. We also learnt to use a range of discussion prompts which can been seen in my earlier blog post. 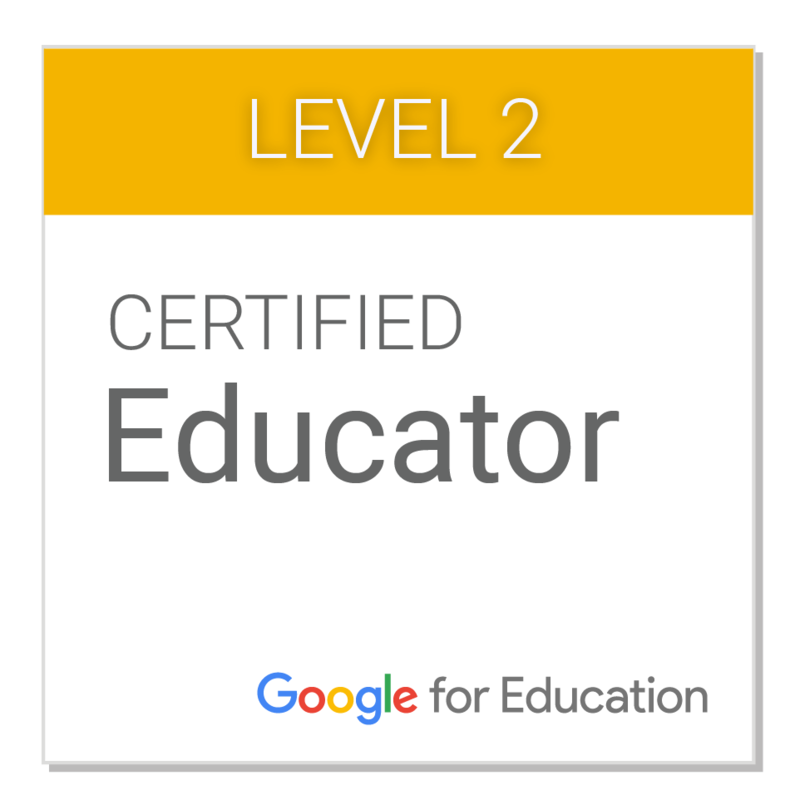 In order to make this accessible for the learners and other teachers. I created a site which makes all this visible and links to QR codes which students can scan and see a model to support them. Click here to see the site. Please note that this is not a finished site and will continue to develop throughout the year.